The NHL’s Outdoor Games next season, and the All-Star Rosters! 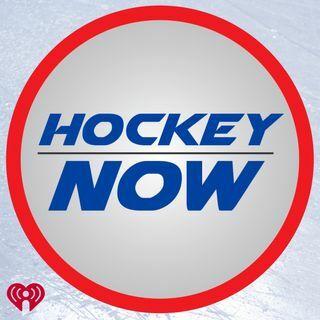 | Hockey Now! The NHL’s Outdoor Games next season, and the All-Star Rosters! The NHL announced the outdoor games for next season, and because Bryan has no problems rubbing salt in the open wound of Bacon, they discuss the recent Winter Classic, which the Chicago Blackhawks lost to the Boston Bruins. The Executive office of the Dallas Stars had some colorful choice words for some of their players, and the NHL also announced the All-Star Rosters for this year’s game, but one Superstar opts not to go! Find out who!